Alabama Corrections Commissioner Jeff Dunn says his department needs additional funding to hire 500 more corrections officers. Dunn discussed the request Wednesday during budget hearings before state lawmakers. He says the agency is seeking a $42 million funding increase, part of which would be used to add officers and to raise officers' pay. Dunn argues there is a direct correlation between the department's staffing shortage and "unacceptably high" rates of violence in prisons. Dunn said the additional 500 officers is also a "down payment" on an order from a federal judge to add as many as 2,000 correctional officers to state prisons. 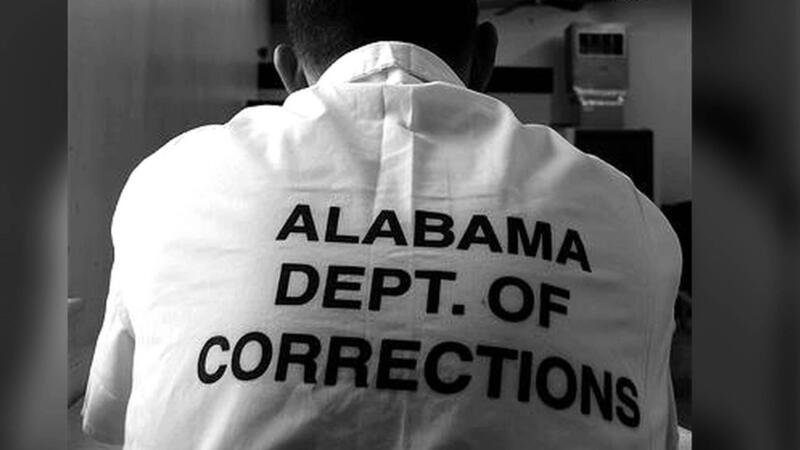 U.S. District Judge Myron Thompson ordered the state to overhaul state prisons after finding that Alabama provided "horrendously inadequate" care to mentally ill prisoners. Some lawmakers are questioning whether the department will be able to hire 500 additional officers even with the funding increase. The prison commissioner also told lawmakers that Gov. Kay Ivey is reviewing options for building new state prisons. One option under consideration is to lease facilities built by private developers. That strategy could bypass the legislative approval required for borrowing money. Former Gov. Robert Bentley unsuccessfully sought legislative approval for an $800 million plan to build three new regional prisons for men — as well as a female prison — and to close most existing facilities. The measure failed to win legislative approval after lawmakers raised concerns about the price tag and local job losses when existing prisons closed. In her inaugural address earlier this month, Gov. Ivey spotlighted the need for "replacing costly, at-risk prison facilities." Ivey said she would soon be announcing a proposal.